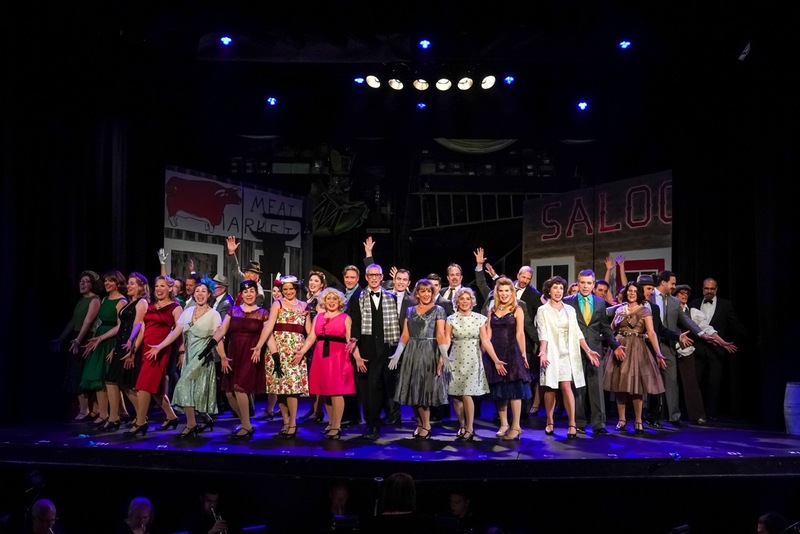 The Woodland Park Players just completed their 4th successful production and producer Linda Joss asked to say a huge thank you to everyone involved. They took their final curtain call on this year’s production (aptly titled “Curtains”) on March 30, 2019 but Joss is still over the moon. The sold out audiences loved the show, never dreaming of some of the challenges faced during preparation. There were multiple missed rehearsals due to ‘Snowmaggeden.’ One cast member had to drop out during tech week because she fell and broke her hip (hint, tech week is fairly late in the game). But the final product so warms Linda Joss’s heart that she probably could have melted the snow personally. No word yet on next year’s production but for now Linda Joss just wanted to offer her own standing ovation.